The Pulitzer Prize–winning Native Guard explored Natasha Trethewey’s relationship with her black mother. 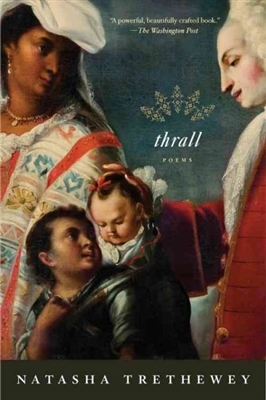 Her new collection of poems,Thrall, takes on the uneasy relationship between Trethewey and her white father. It charts the intersections of public and personal history that determine the roles to which a mixed-race daughter and her white father are consigned.